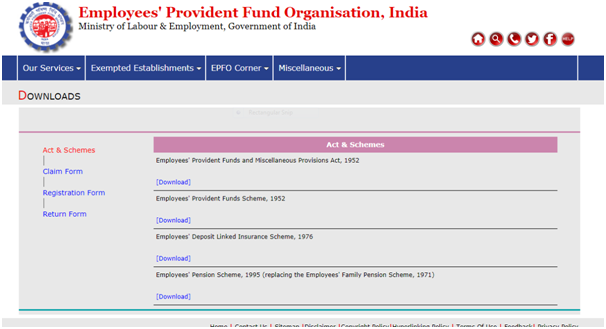 PF ( Provident Fund ) or EPF is also called the Employee Provident Fund Scheme. It is one where the employees contribute a small portion of their remuneration i.e. 12% of their basic pay every month. A matching amount is contributed by the employer. Such a contribution, together, form a corpus. This is to be used to fund the employee’s retirement. EPF withdrawal by employees can, however, be done earlier itself i.e. during the course of their employment. Such circumstances have been elaborated later in the article. 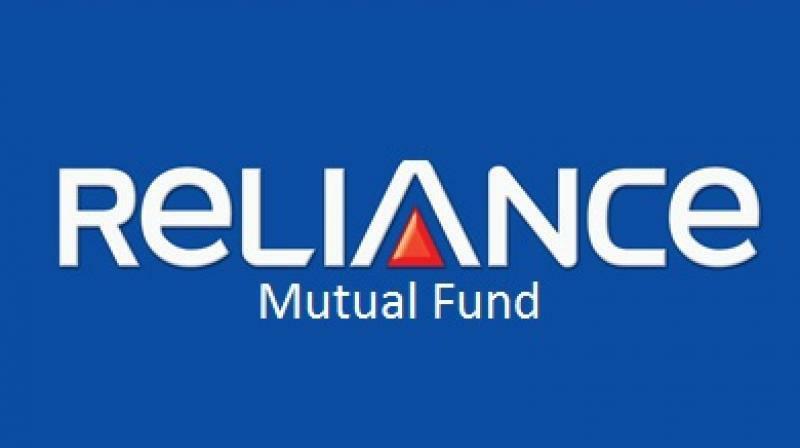 Read our other articles on PF Claim Status , PF Balance Check, PF Transfer & PF Payment. Here, it would be relevant to mention that EPF organisation has made the allotment of UAN i.e. 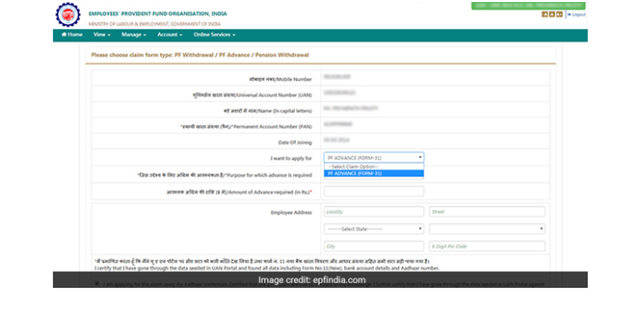 the Universal Account Number compulsory for all the employees covered under the PF Act. UAN would be linked to the employee’s EPF account. The UAN remains portable throughout the lifetime of an employee and there is no need to apply for EPF transfer at the time of changing jobs. b. When an individual remains unemployed for a period of 2 months or more. Here, it needs a mention that the fact that the individual is unemployed for more than 2 months has to be certified by a gazetted officer. Further, complete withdrawal of EPF while switching over from one job to another without remaining unemployed for 2 months or more(i.e. During the interim period between changing jobs), will be against the PF rules and regulations and therefore illegal. 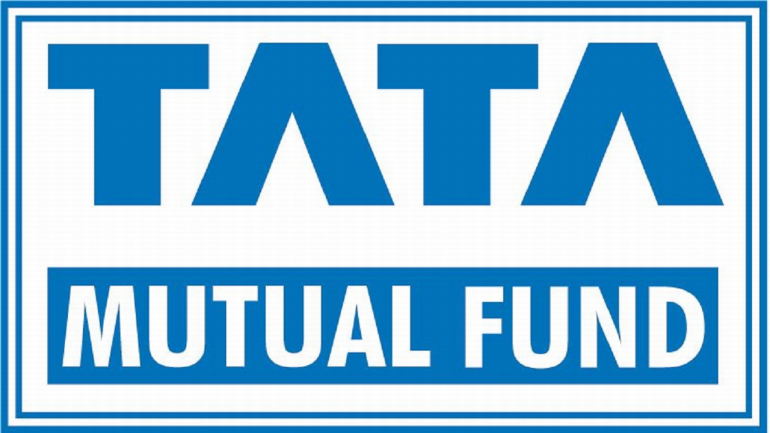 For house – upto 36 times of monthly wages plus Dearness allowance 5 years The asset i.e. land or the house should be in the name of the employee or spouse or Jointly. iii. 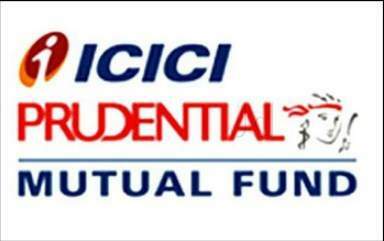 The accumulation in the member's PF account (or together with the spouse), including the interest, has to be more than Rs 20,000. 5 Renovation of house Up to 12 times of the monthly wages 5 years The property should be registered in the name of the employee or spouse or jointly. The new composite claim form (Aadhar) can be filled and submitted to the respective jurisdictional EPFO office without the attestation of the employer whereas, the new composite claim form (Non-aadhaar) shall be filled and submitted with the attestation of the employer to the respective jurisdictional EPFO office. One may also note, that in case of partial withdrawal of EPF amount by an employee for various circumstances as discussed in the above table, very recently, the requirement to furnish various certificates has been done away with and the option of self-certification has been introduced for the EPF subscribers. Interestingly, the EPFO has very recently come up with the online facility of withdrawal which has rendered the entire process easier and less time-consuming. UAN is linked with your KYC i.e. Aadhaar, PAN and bank details along with the IFSC code. If the above conditions are met, then the requirement of an attestation of the previous employer to carry out the process of withdrawal can be done away with. Step 3: Then, click on the tab ‘Manage’ and select KYC to check whether your KYC details such as Aadhaar, PAN and bank details are correct and verified or not. Step 4: After the KYC details are verified, go to the tab Online Services’ and select the option ‘Claim’ from the drop-down menu. Step 5: The ‘Claim’ screen will display the member details, KYC details and other service details. Click on the tab ‘Proceed For Online Claim’ to submit your claim form. 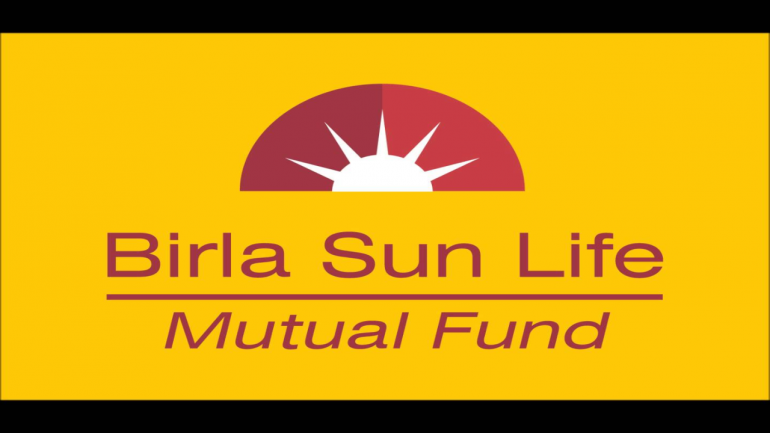 eligible for any of the services like PF withdrawal or pension withdrawal, due to the service criteria, then that option will not be shown in the drop-down menu.